We have expert sales agents available nationally and internationally. Feel free to fill out the contact form for more information. We have a driven and passionate team that are committed in assisting you with all your flooring needs. A woman with a vision to provide a much needed product into the African market place. Not only does Renalde have over 10 years flooring experience but holds a marketing degree. 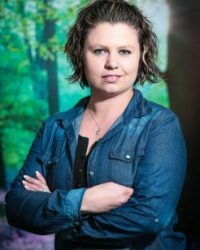 Renalde’s management style brings people from all walks of life together into a family called Wanabiwood. 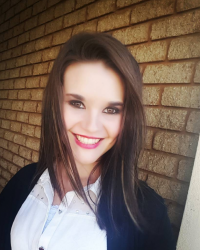 An office manager can make or break a company, Cecilia manages the day to day business in a militant style. 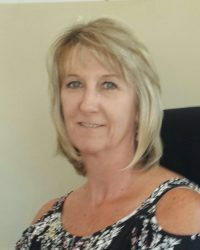 With over 6 years of general office management roles, Cecilia keeps the “cogs of business” turning and is your “go to” person. Logistics is always how a company is measured by costumers, Louis is this guy, he ensures timely shipment management. Keeping the right stock on hand is not always an easy task, Louis has managed to profile to costumer demands with his over 12 years of experience. Louis builds all Wanabiwood’s demo and promo stands. 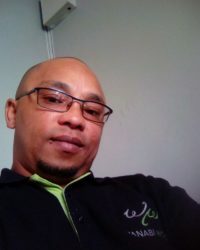 He is the muscle behind logistic, prepares orders for dispatch, supervises the operations within the warehouse area. With over 8 years in the courier game, he understands the value of deadlines. 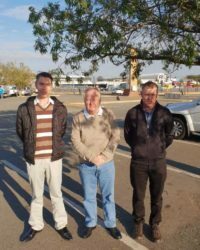 Meet George, Eric and Jason who head up the Eastern Cape agency. This trio is a driven and passionate team that is committed to assisting you with all your flooring needs. Should you find yourself in the Eastern Cape and requiring a quotation or samples - please get in touch. 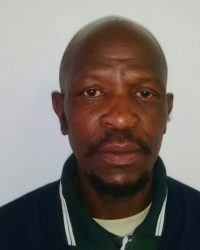 A man about town, Joseph has over 20 years experience in delivering the goods on time. With his friendly approach he has often assisted our sales with return customers. 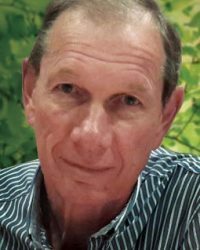 A man with a wealth of knowledge and a high regard for business growth, a heavy weight in business with over 40 years experience 10 of which have been in flooring. 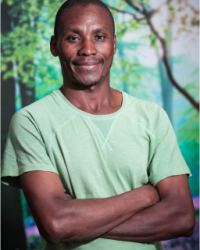 Barry manages the stock profile in the KZN region and is part of our new product sourcing team. 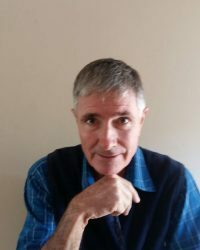 Barry also ensures that the Wanabiwood products are cost effective without compromising the quality, with the Echowood range having won his favor. 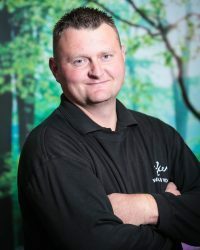 Richard has a wealth of knowledge and experience in the flooring industry, after partnering with the Wanabiwood product line in 2013 has proved to add great success to a heavily saturated market place. 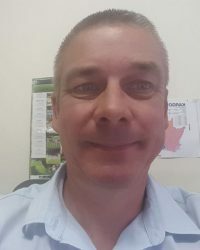 Having worked in Namibia for some time on large projects within the flooring market segment adds defined value to the customers that can utilise Richard expertise in the Western Cape Region. It's been 6 months that i've been working for Wanabiwood i found it fascinating to work for the company. The experience and challenge made me to learn a lot and looking forward to grow in this company. The product that Wanabiwood providing for installation is a very good product and long lasting, i wood recommend that people should install this kind of flooring in there buildings. Behind every successful business man stands a very tired assistant, Tina ensures the smooth transitioning from concept to customer satisfaction. 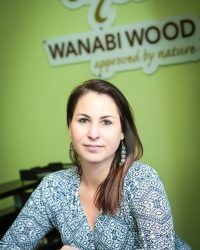 Her vast experience in dealing with front line customer services has ensured recurring business for Wanabiwood.